If you’re looking to battle the weather whilst maintaining your distinguished boardroom style, opt for a men's trench coat this season. Designed to wear over your working suit, our range offers a host of styles that will keep the elements at bay during your commute. Select from styles including a men's pea coat, or classic men's winter coats crafted from soft wool, featuring Hugo Boss coats and British heritage-inspired coats by Holland Cooper - all built to keep you looking effortlessly dapper and protected all year-round. 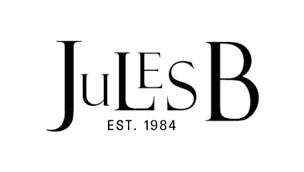 Shop the extensive men's outerwear collection at Jules B today and find the perfect match for your fashion profile.